All Angela Spica did was save someone's life. And now hers is over. The rogue engineer lies bleeding in a place she hopes nobody will find - but she's wrong. The people embedded in the secret power structures of the world are tracking her. Skywatch. Halo. International Operations. 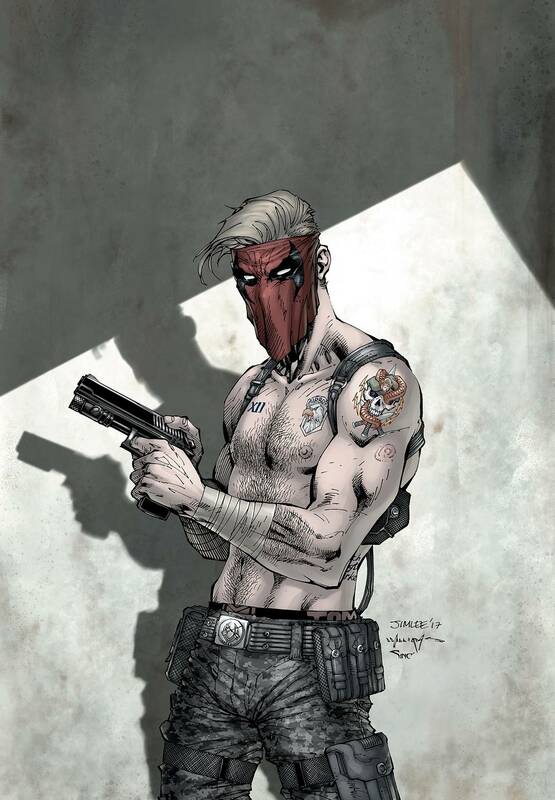 A covert operative called Grifter. If only she hadn't unknowingly foiled an assassination planned by her boss. If only her boss wasn't the one person more interested in the Engineer's transhuman implants than in her life. It's all going very wrong, very quickly. There's going to be more blood.